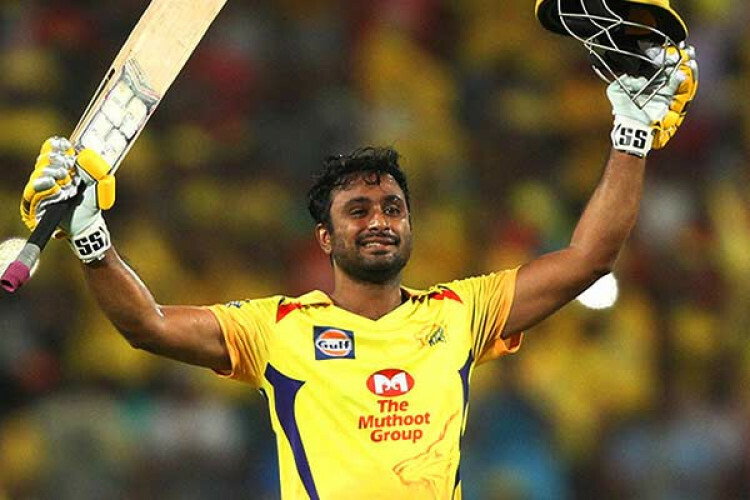 Ambati Rayudu is creating headlines these days for writing a sarcastic tweet against the BCCI for not selecting him in the World Cup team. He tweeted, planning to buy 3D glasses to watch the WC. This came after BCCI's justified Vijay Shankar's selection over him in team by saying he has 3D qualities. BCCI has said there's no point imposing sanctions as he's upset and it's natural and fine until he crosses lines.